Melrose Cricket club hosted the annual Border Sixes event at the weekend and it was Kelso who came away with the spoils. 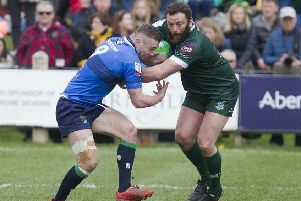 Unfortunately, only five teams took part as Hawick couldn’t raise a side, so Gala played Melrose twice in Group B – the Braw Lads winning both, seeing them into the final. In Group A, both St Boswells and Kelso beat Selkirk, and Kelso got the better of the Villagers to earn their place in the final. In the runners-up competition, Melrose (42 for 3) beat St Boswells (41 for 4), while in the final, Gala’s score of 52 for 2 was not enough to restrict Kelso’s 53 for 1.